The $350 bln bank he runs boasts a premium valuation, claims half U.S. households as customers, and handles $1 of every $10 of global equity trading revenue. Even post-crisis regulation is no longer a headwind. JPMorgan’s rivals can only try to close the gap. JPMorgan on Feb. 26 reaffirmed its target of making a 17 percent return on its tangible common equity over the medium term. 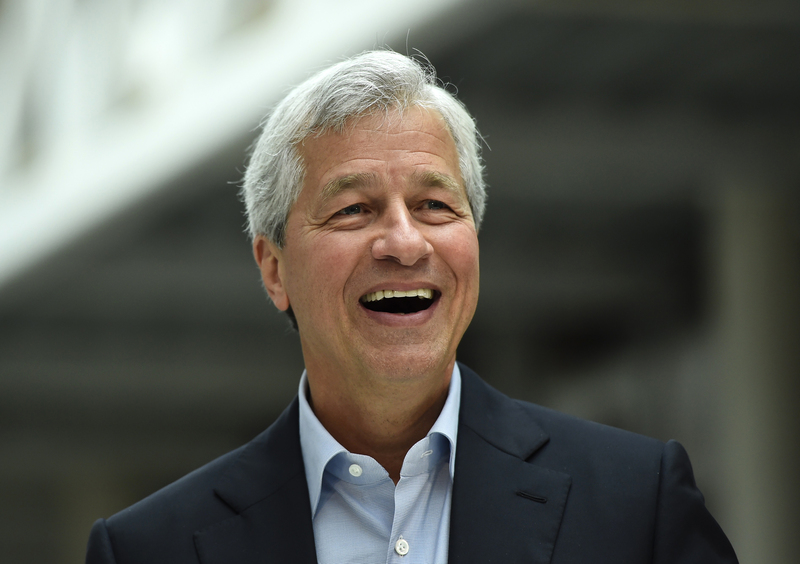 Chief Executive Jamie Dimon, addressing the bank’s annual investor day, said he was “prepared for” but “not predicting” a U.S. recession. The company said that trading revenue for the first three months of 2019 was likely to be down in the “high teens” of percentage points compared with a year earlier. Chief Financial Officer Marianne Lake also said JPMorgan was sticking with its previous guidance of overhead expenses accounting for 55 percent of revenue.